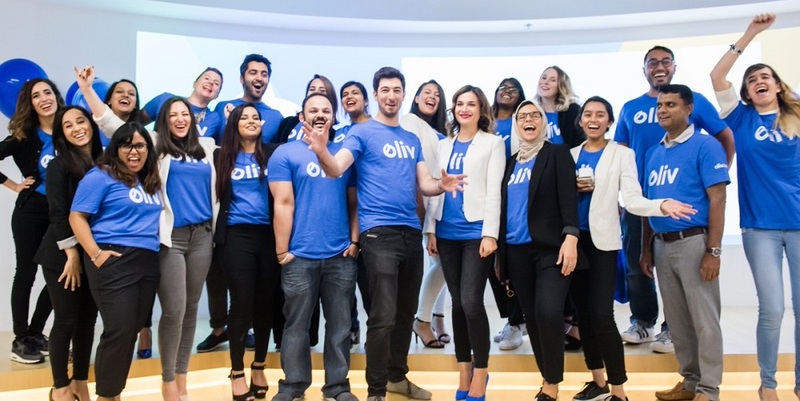 Dubai-based youth careers startup Oliv has raised $2 million Series A, the startup announced in a statement to MENAbytes, adding that the round was led by Aloshban and Alnamlah Family Groups in Saudi Arabia, and Mohammed Khoory in the UAE. Founded in 2014 by Jean-Michel Gauthier, Oliv, previously known as InternsMe, connects youth talent with employers around the region and beyond, helping them finds jobs and internships. According to the statement, the startup currently has profiles of over 200,000 students and graduates and has worked with over 1,500 companies and businesses to date including leading brands such as Turner, Johnson & Johnson, Careem, Omnicom Group, Emaar and Hilti. Oliv claims to have made over 5,000 successful placements to date and facilitates over 1,000 interviews and post hundreds of new opportunities every month. At the time of writing, the platform has 80 opportunities in the United Arab Emirates, 13 in Saudi, 50 in Singapore, and 32 in the United Kingdom. The startup plans to use the investment to advance their technology, diversify the offering and support their expansion plans. Currently having presence in UAE & Saudi, the startup is aiming to expand into rest of GCC and potentially Southeast Asia within a year. Oliv, according to the statement, is currently also working on a progressive web app (PWA) which will enable it to be a truly cross-platform app with the same experience on web, Android and iOS.